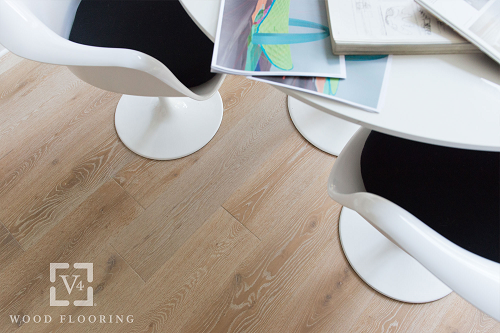 Hard flooring has become increasingly popular, starting with quality vinyls and cushioned floor, by Leoline, Ultragrip, and Tarkett. 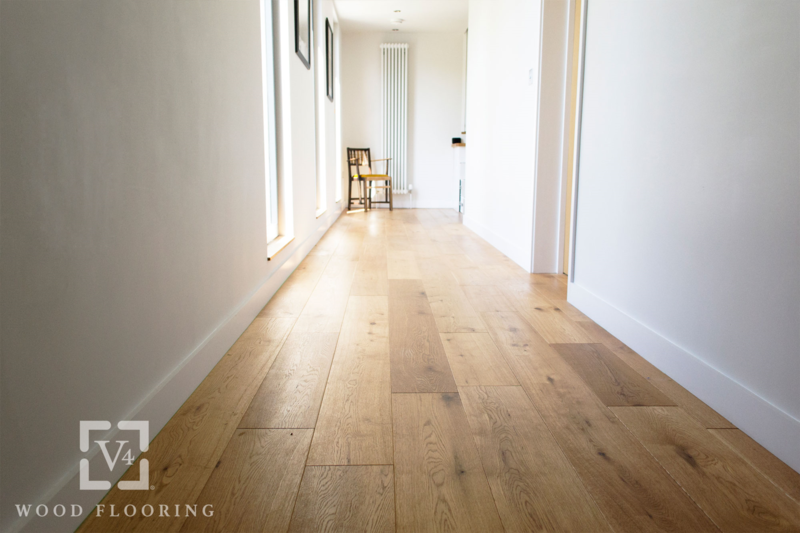 Nothing is more natural and authentic than the wood flooring collection available from Croft Carpets Curtains & Blinds Ltd. We offer a great service to all customers in Lincoln, Lincolnshire, and we’re passionate about the work we undertake. 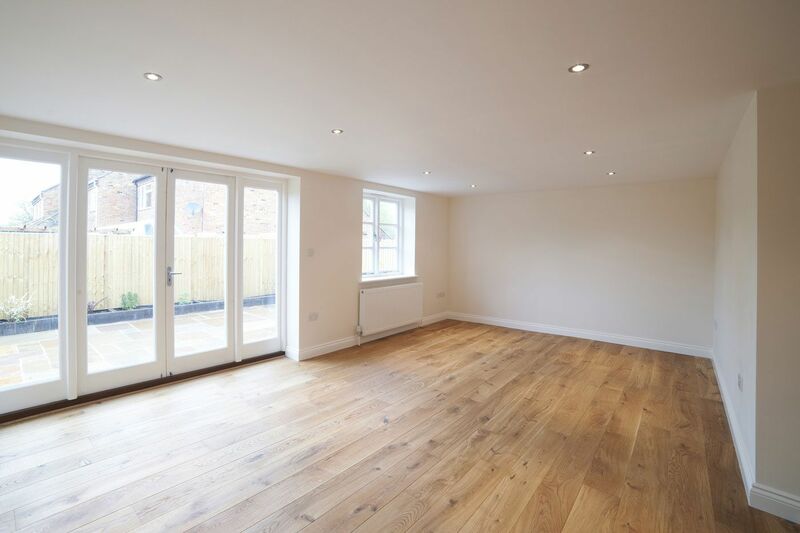 Call us now to make an initial enquiry. 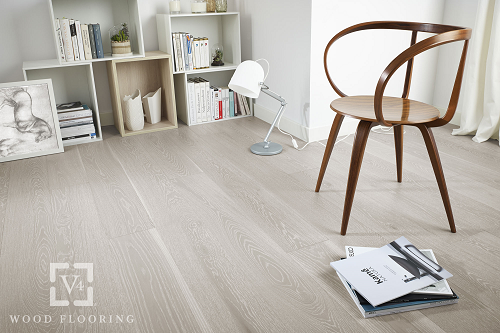 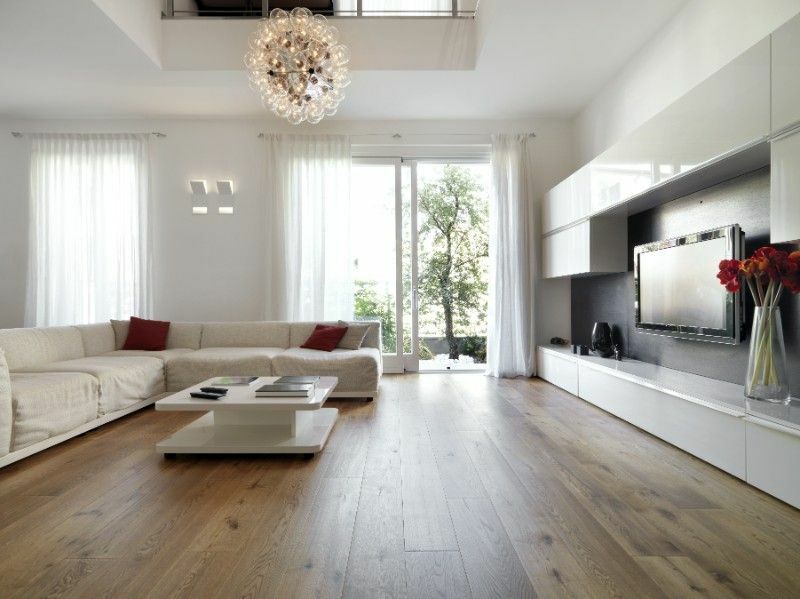 A wood floor looks beautiful and warm in any home, reflecting light and opening up spaces. 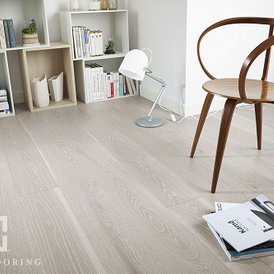 The wood is hardwearing and the collection is finished with either a tongue and groove or Unilin ‘Clic’ system. 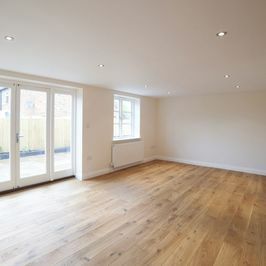 This means that installation is simple and straightforward. 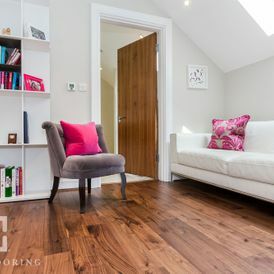 There is a lot to choose from, including wide and narrow plank widths, smoked and natural colours, brushed and oiled options, lacquered or hand scraped finishes, and much more. 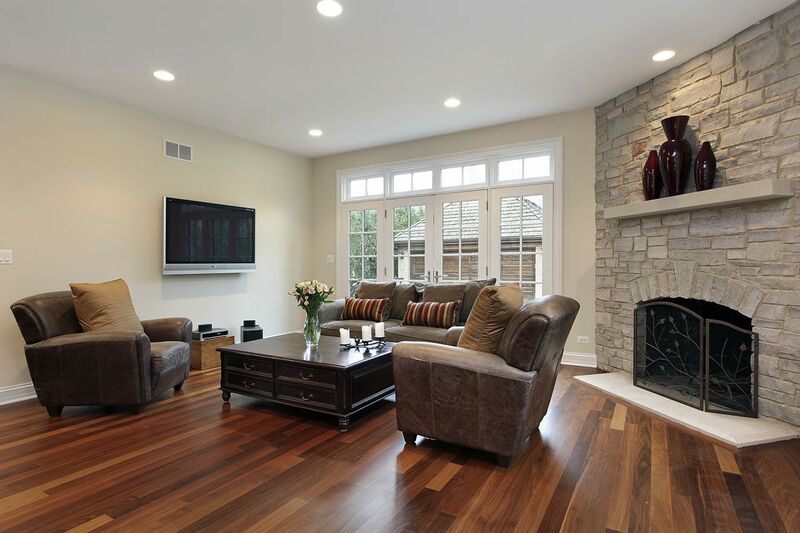 You simply choose the style that would look best in your property. 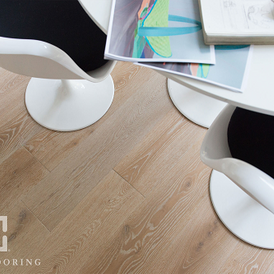 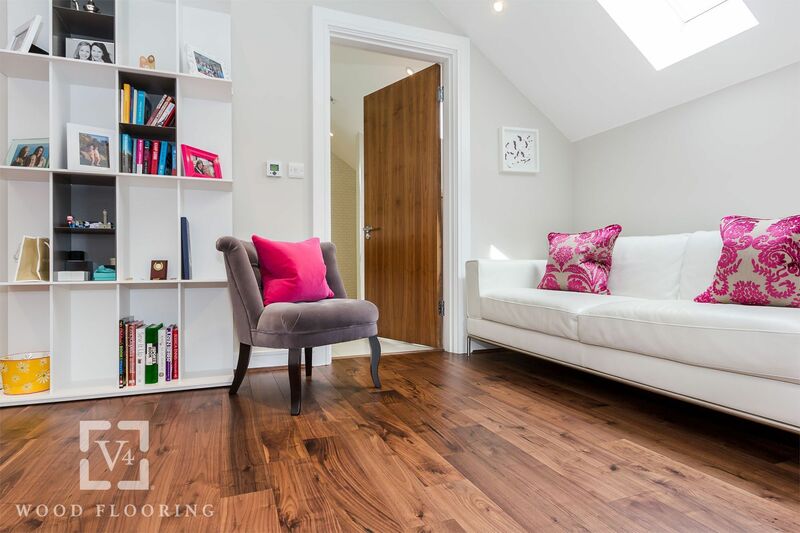 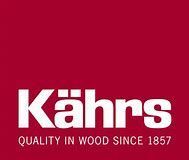 All of our wood flooring is fitted by our highly trained and experienced team. 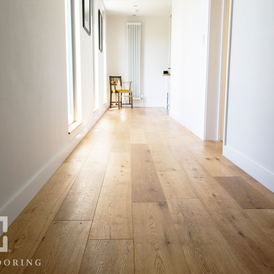 We also offer an up-lift and dispose-of service, and this means that all existing flooring is removed. 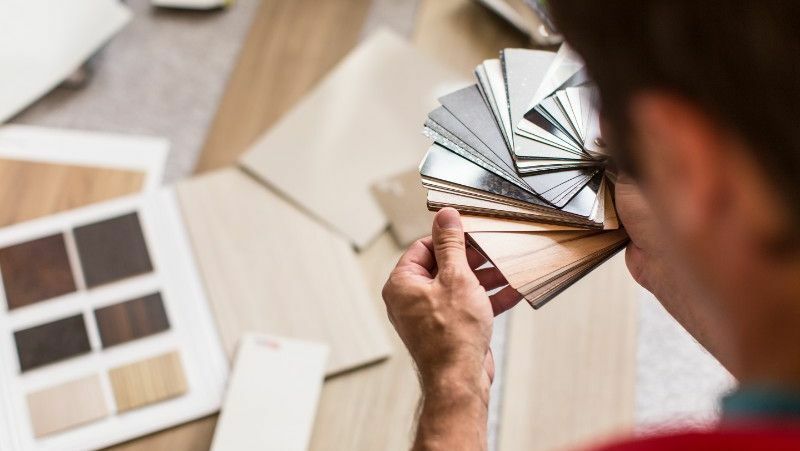 Customers receive the complete package and nothing else, meaning nothing is left behind for you to deal with.